"Drug rehabilitation help drug addicts prepare to re-enter society. Drug addiction changes a person’s behavior that which can affect in all aspects of his or her life including their work as well as relationships." In drug rehabilitation, patients do their best to regain their normal lives in a safe and healthy way. There are many different types of drug rehabilitation facilities. Some specialize in helping patients with a specific drug addiction. Inpatient and outpatientrehabilitation facilities are also available. 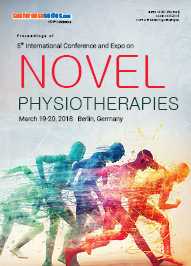 \r\n	Orthopedic physical therapy mainly focuses on treating conditions affecting the musculoskeletal system, which is made up of your muscles, joints, bones, tendons, and ligaments. Therapists diagnose and treat disorders and injuries of the musculoskeletal system including rehabilitation after orthopedic surgery. 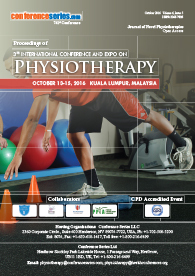 The specialty of physical therapy is most often found in the out-patient clinical setting. Orthopedic therapists are trained in the treatment of post-operative orthopedic procedures, acute sports injuries, fractures, sprains, arthritis, strains, back and neck pain. \r\n	Traditional Chinese Medicine (TCM) is a system of medicine that is originated in China which is among other traditional medical which is practiced either as a coadjutant intervention to Greek medicine or as the unique therapeutic intervention. The complete spectrum from that traditional system includes acupuncture and moxibustion, herbal and food therapy, massage therapy (tuina), physical exercises (taijiquan), and breathing exercises (qigong). Physical therapy, speech pathology and occupational therapy as we know they are relatively new disciplines in the Chinese medical system. However, the art of massage and the understanding of the human muscular and nervous systems as they relate to the well-being of the soul and body are ancient Chinese therapies captured within traditional Chinese medicine. 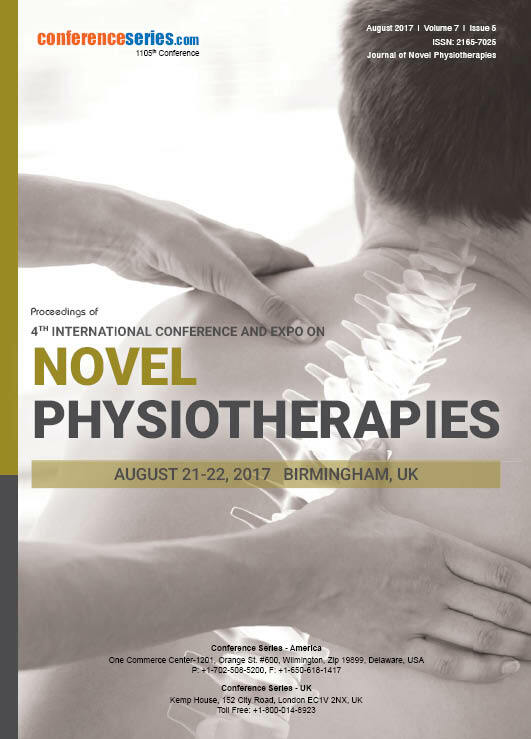 \r\n	Physiotherapy involves several different treatment and preventative approaches, depends on the specific problems. It plays an important role in managing arthritis which help you to maintain independence through improving your mobility, strength and flexibility. 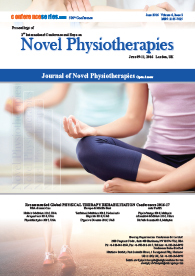 Motor relearning theory emphasis on the practice of functional tasks and importance of relearning real-life activities for patients. Ultrasound therapy is applied using Joint Replacement or applicator that is in direct contact with the patient's skin. \r\n	It helps in curing the ailments or injuries that limit a person's capacities to move and perform functional exercises in their everyday lives by utilizing mechanical force and movements, manual treatment, exercise therapy, electrotherapy and different physical therapies.